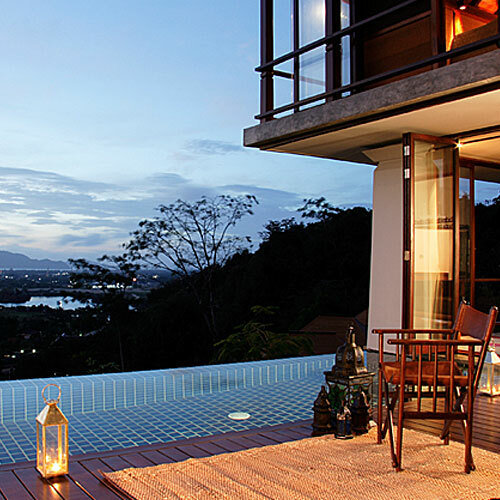 Get away from it all at Villa Zolitude, a Phuket luxury villa resort nestled on the forested mountainside with stunning panoramic views. 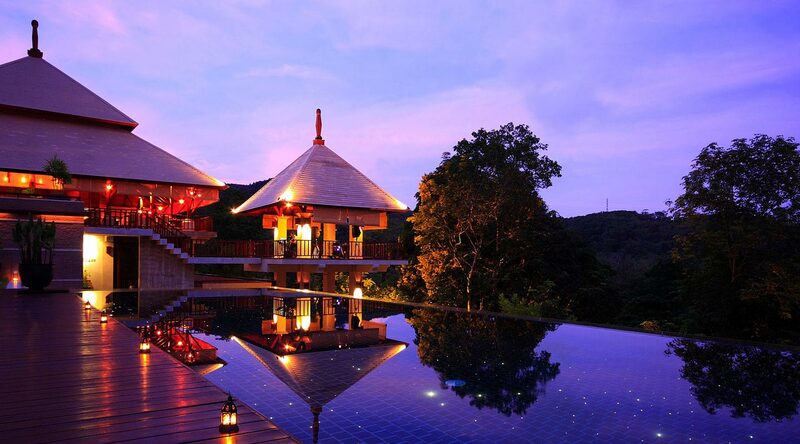 This is a romantic hideaway in the treetops, so tranquil and calm, a place to rejuvenate and relax amongst nature. 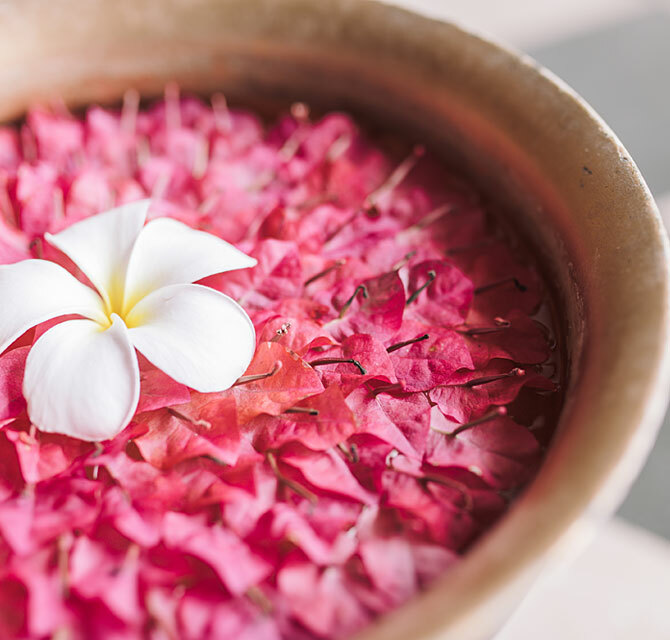 Spend lazy days and romantic nights in our luxury pool villas in Phuket beautifully designed to complement the forest, and get pampered for hours in our exotic Moroccan inspired spa. At Villa Zolitude you have the luxury of time, to be still, sleep well and disconnect from the world with your loved one a feel a renewed energy for life. 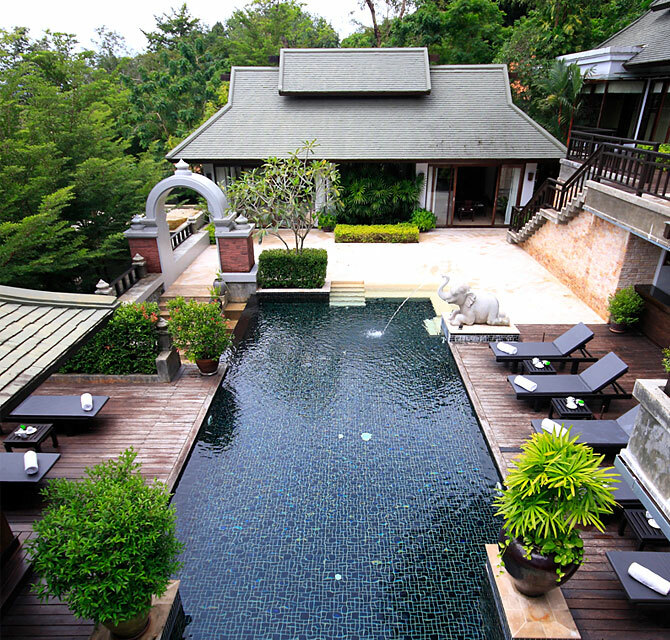 We have 45 very spacious pool villas in Phuket to unwind, relax and feel at home. Our signature safari style treetop villas offer two levels of living space to lounge, bathe, swim and lose track of time with the most amazing island views. The Moon Valley villas are surrounded by greenery, and are just as tranquil and relaxing, set amongst our flourishing gardens. 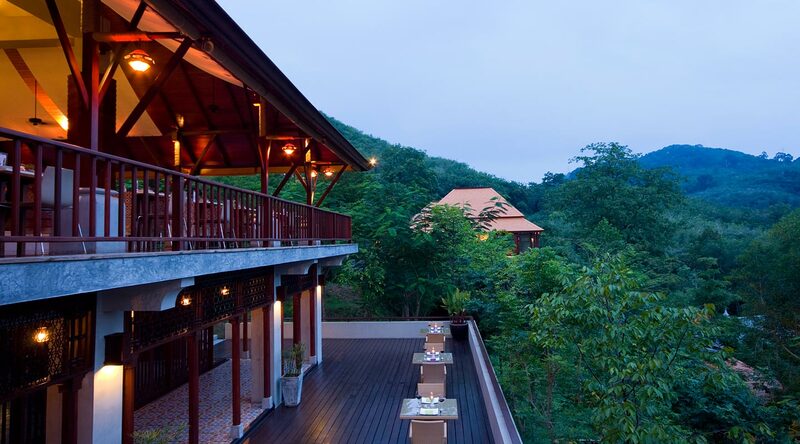 This collection of beautiful wooden villas in the treetops offer the best views at the resort. The location on the hillside is so private and tranquil. How do you like to start your day? 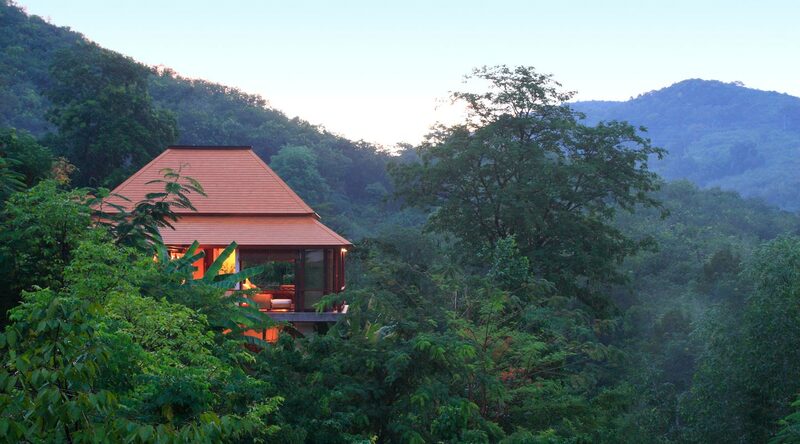 At the treetop villas you can watch the sky fill with colour at sunrise with a cup of coffee on the terrace. 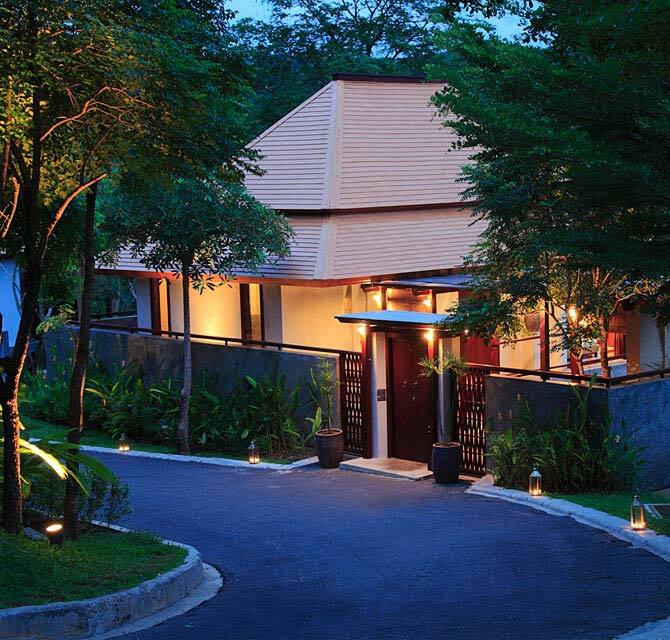 Walk through the forest to your private pool villa hidden amongst the lush greenery of the gardens and leave your worries behind you. 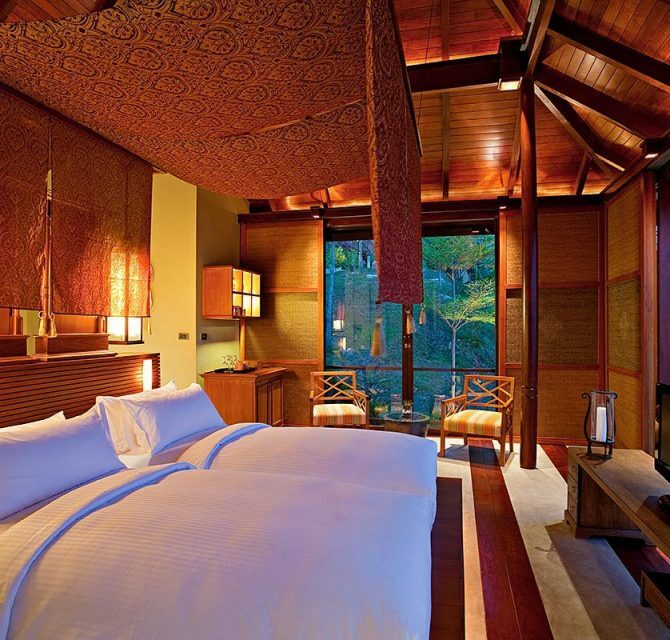 With two bedrooms, these safari style treetop villas are an ideal escape for small groups of friends and families. Get away from the stress of busy life. 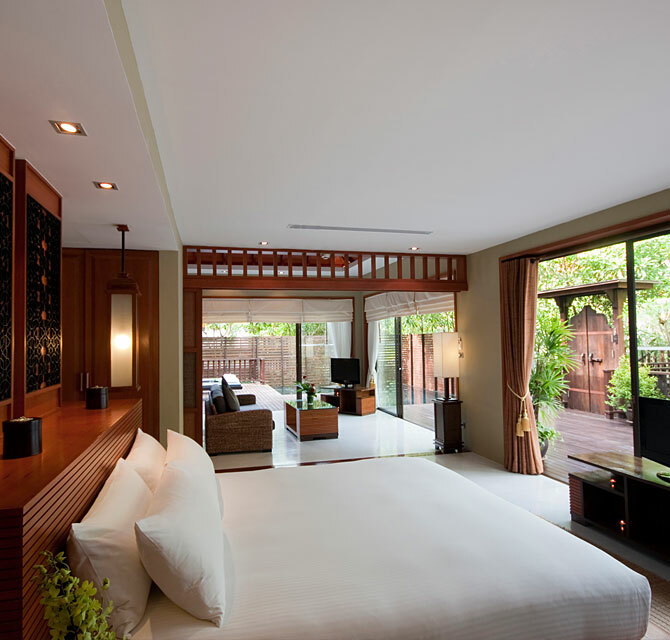 Palatial and private, the four-bedroom luxurypool villa is the ultimate in large scale luxury living. A favourite choice forlarge extended families, groups of adventurous friends. Life is slow and relaxed at Villa Zolitude, a sanctuary where you can enjoy simple pleasures and activities with nature. During your stay we encourage you to explore our resort. 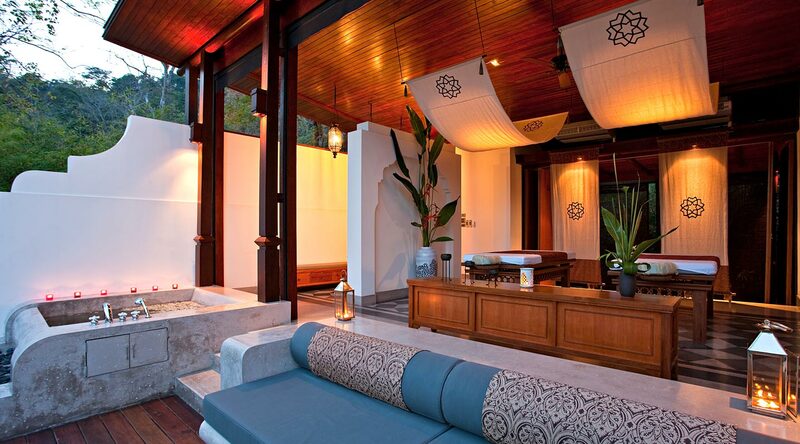 Zense Spa is a serene sanctuary hidden in the forest where nature and quietude soothe the soul. Whether you are jetlagged from a long journey. We absolutely love creating magical dining experiences and encouraging our guests try cooking too! 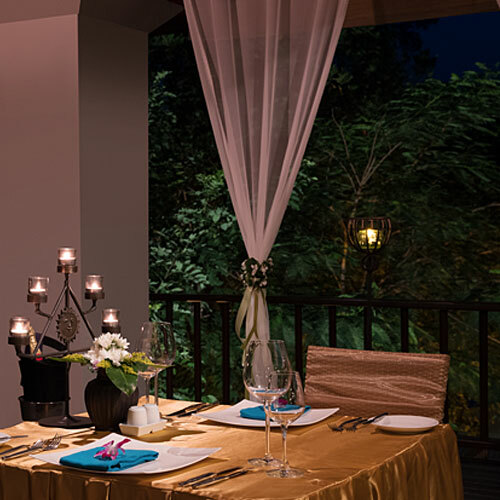 Join us at the open-air restaurant open all-day, let us prepare you a tasty barbecue beside your private pool, or spoil you with a romantic candlelit dinner. 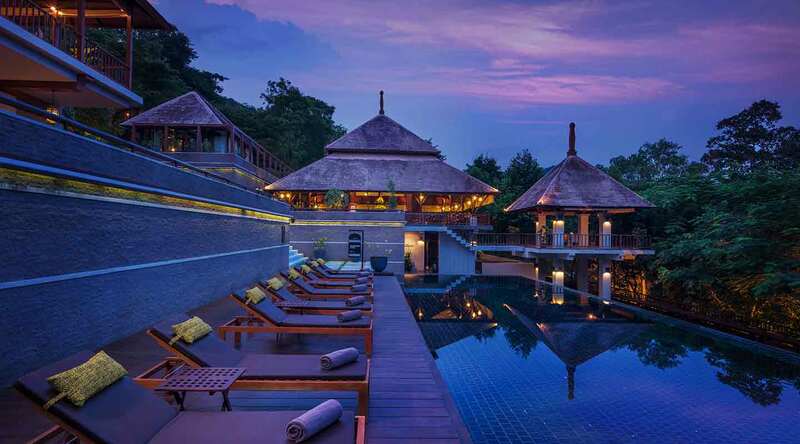 Chalong is a sprawling area in the south of Phuket Island with an increasing number of attractions and activities for visitors to enjoy and is only 20 minutes away from the most popular beaches on the island. Here we highlight some of the things to do in the area. 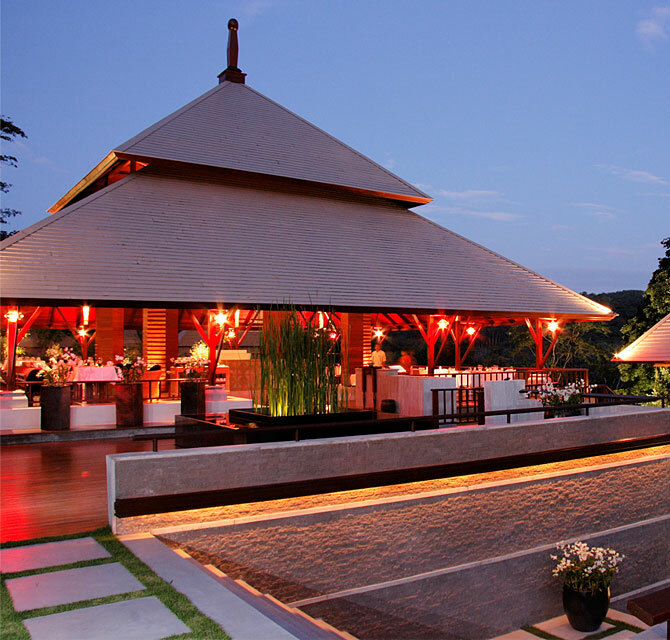 Villa Zolitude offers a very private and beautiful setting for a wedding and romantic celebration.